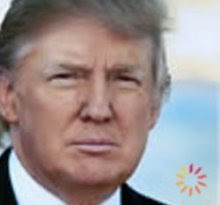 Linda LaRue Blog: Donald Trump is now on Intent.com! Donald Trump is now a contributor on Intent.com. Check out his first post here about when it's time to move on. Dr. Deepak Chopra and Donald Trump--interesting combination don't cha' think?